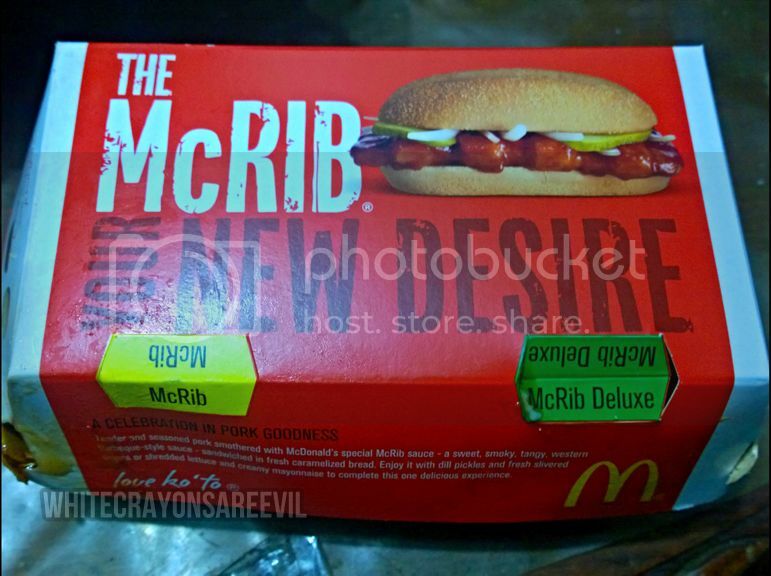 Because social media is buzzing about it, I decided to try the limited edition McRib of McDonald’s. I’m a bandwagoner like that. 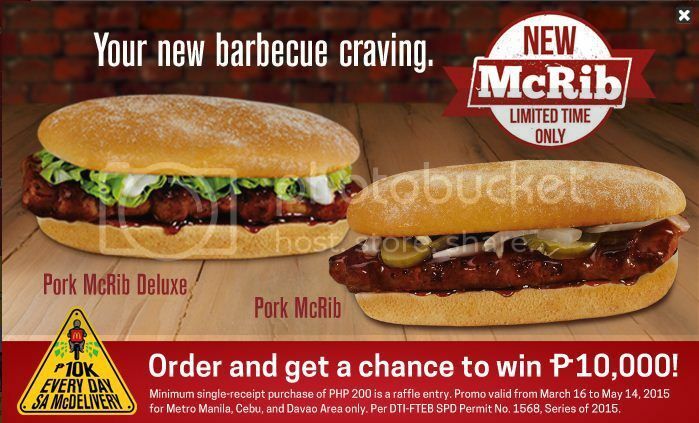 Based on the picture above, I deducted that the difference between the McRib and McRib Deluxe were the creamy mayonnaise and green-y, crunchy-looking, generous in quantity lettuce, as opposed to some boring onions and that other green thingy. Pickles? 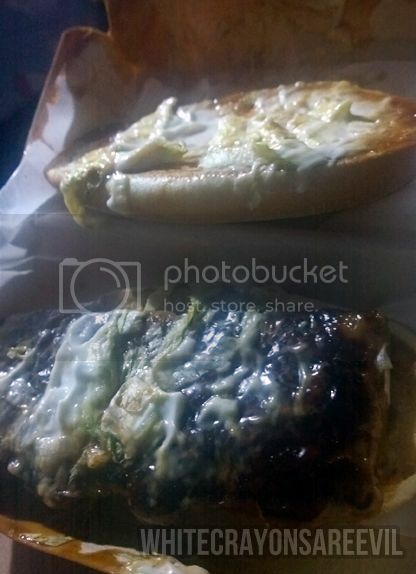 So I ordered the deluxe, for take out (that’s part of my transition to spinsterhood. I am trying to avoid eating outside). C’mon, this is McDonalds we’re talking about. I’m surprised that I was surprised. Learn your lessons, Aika. 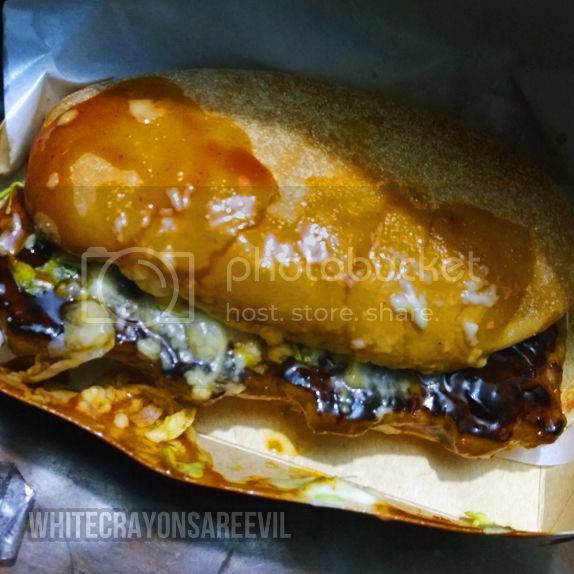 Although it might look horrible, the McRib was not THAT bad, and not that extraordinary either. It was just ok. It’s not something I would go gaga over (hello, twister fries), and not something I would crave for in a regular basis. The rib itself was a little rubbery. Again, nothing extra expectacular. Just, meh. I would prefer this as a meal with rice than a sandwich, though. I was disappointed that there’s no rice option.